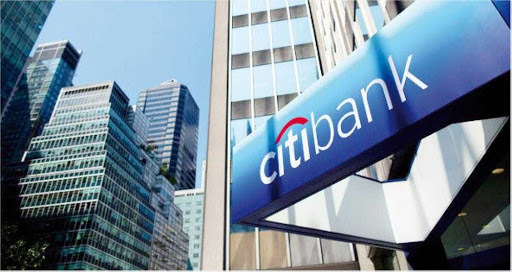 Citibank, a leading global finance company, is looking for bright and intelligent post-graduate students to join its 2018 summer internship programme in Nigeria. Citibank's success is driven by its exceptional people; their passion, dedication and entrepreneurship and it will be people like you who will shape its future. Citibank's postgraduate summer internship programme is a six week (July 2nd – August 10th) intensive programme which provides successful applicants with a birds-eye-view of the working of a global company. 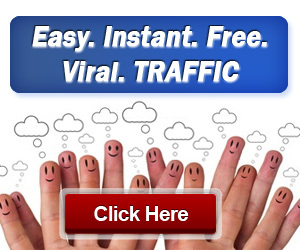 If you are smart, creative thinker with high ethical standards, your place is here! Have an undergraduate Degree in any discipline with a minimum of 2nd class lower degree. Have ability to work well in a team.